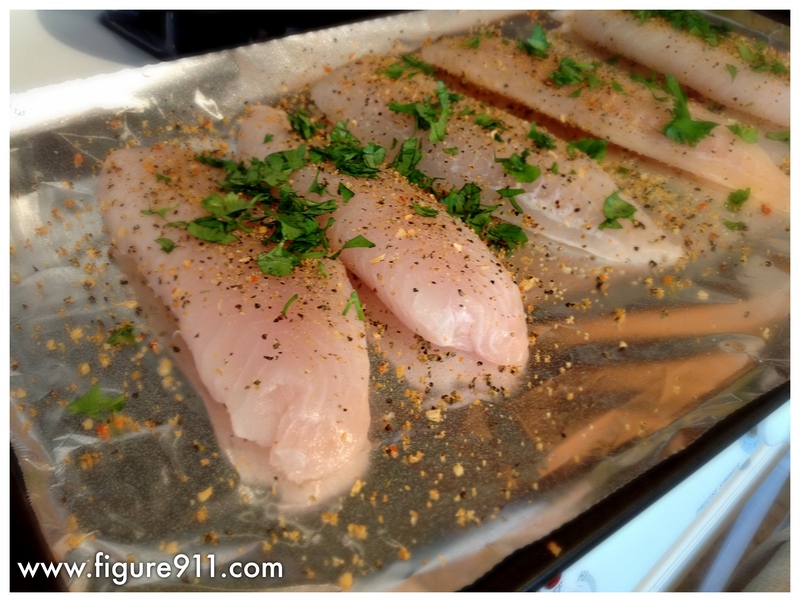 Ok, here it is… another simple and pretty tasty tilapia recipe. Prepare baking sheet by lining it with foil and lightly spraying with non-stick cooking spray. 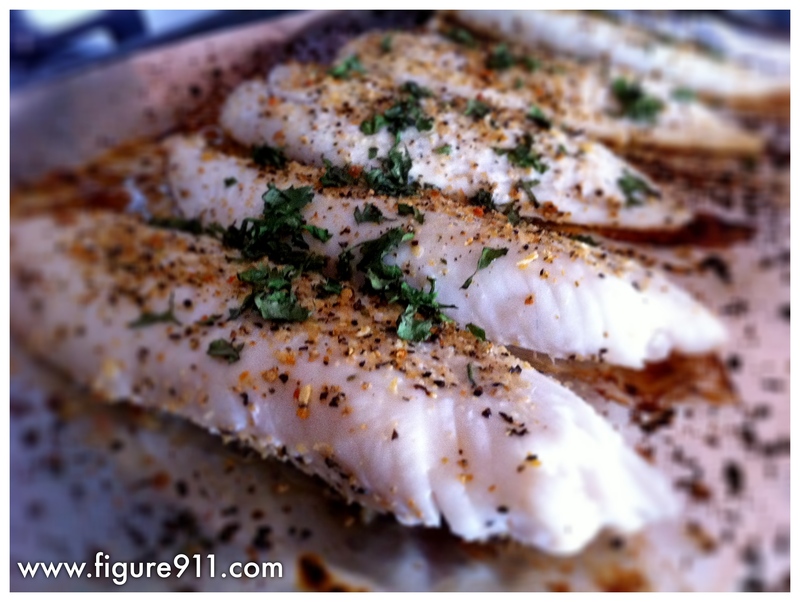 I discovered that 20 minutes was a little on the too long side, when I went to reheat the tilapia it was a little dry. I suggest checking it at the 15 minute mark.